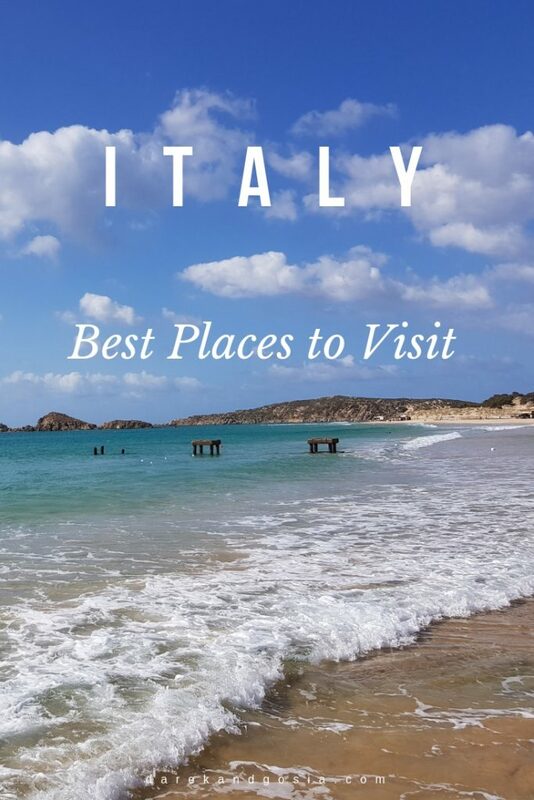 Home » 31 Best Places to visit in Italy for holiday: TOP destinations & places to go! We visited Italy a few times and we have seen a lot of its beauty. Many people will say that’s Italy is more than a country – it’s a way of life. 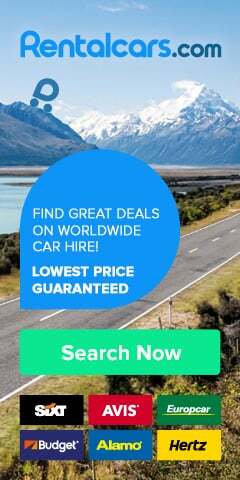 From hiking in the Dolomites, driving in Amalfi Coast to riding a gondola in Venice or relaxing on one of the most beautiful European beaches in Sardinia. 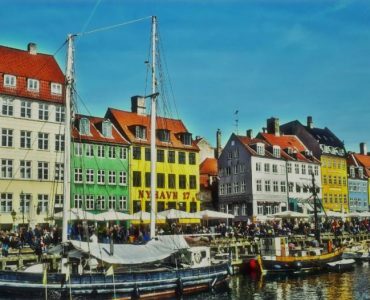 You probably can’t find any other European country which so diverse in landscapes – just to mention stunning lakes, beautiful coastal towns or historical cities like Rome. There is no shortage of great places to visit in Italy. 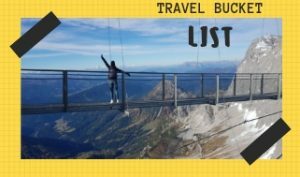 Still wondering what to do in Italy and which destination you should add to your Italian bucket list? Best places to visit in central Italy. The capital of Italy, but also so much more than that. This city has a rich history that spans thousands of years and was once the central ruling power for most of Europe. From art and architecture to ancient ruins and some of the most recognisable monuments in history (like the Colosseum), the power of the Roman Empire can still be felt. It is also home to the Vatican City, the smallest country in the world, and it is recommended you book in advance for fast access. Home to the Pope and some of the most amazing art you will ever see, it is not a sight to be missed. One of the most unique cities in the world! Venice Italy is a floating city that has connected over 100 islands with canals and bridges. 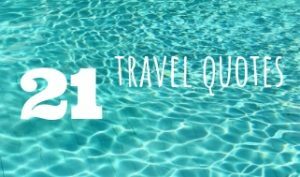 There are no cars or roads here (so probably our guide to renting a car in Europe will not be useful 😉 ), just footpaths and water transport to help you get around. It combines a gorgeous array of architecture, including Gothic, Byzantine, and Baroque, to form a truly beautiful place to visit. 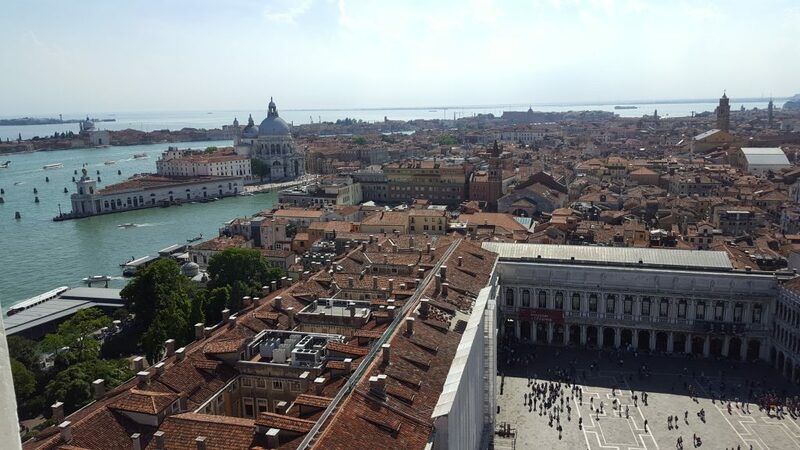 There are some impressive landmarks, including the famous Piazza San Marco and a whole range of churches that are older than most. Plus, if you visit during carnival season, you’ll have the option to purchase and wear one of those famous Venetian masks. This is a metropolis city, and it can be found in the northern Lombardy region. Known as the global capital for fashion and design, this is the place to be if you want to be seen in the latest clothes and accessories. It’s all about high-end food and clothes, making it a major attraction for those who want to experience the finer things in life. Even so, it has a rich history and is host to some of the most gorgeous buildings in the city, including the di Milano Cathedral and the Santa Maria della Grazie covenant, where da Vinci’s ‘The Last Supper’ is displayed with pride. A very unique places to visit in Italy! Also known as the City of Dogs, your canine companion is allowed everywhere with you; even in some restaurants. Florence is the capital of the Tuscany region, and is known for its terracotta architecture; namely, the cathedral that stands proudly within the city. It’s also the best place to visit Michelangelo’s David sculpture up close and in person, as well as pieces by Botticelli and da Vinci, making it the ideal location for art lovers to come and relax. One of the cheapest cities in Italy to visit! Located in the Bay of Naples in Southern Italy, it is a fine city to spend your summer days relaxing by the sea. It is close to Mount Vesuvius and Pompeii, with a stunning view of the active volcano that is certainly worth seeing. The history of the city spans centuries, with records being found as far back as 200BC. With such a rich and exciting history, it is amazing to see how the buildings have changed and evolved over time, as well as the ruins of those that stood before. Plus, the food is spectacular and an absolute must when you come to stay. 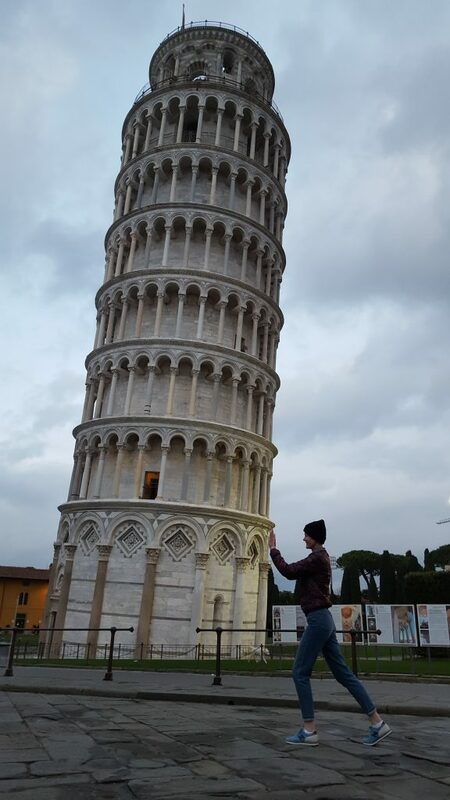 A very unique experiences in Italy. An ancient city devastated by Mount Vesuvius in AD79, it has been left abandoned ever since. It is a historical and archaeological wonder because the entire city was perfectly preserved in ash; even down to those who perished in the streets. The site is open for tourists to visit, although you must make sure you stick to the guided routes to prevent any damage to the area. 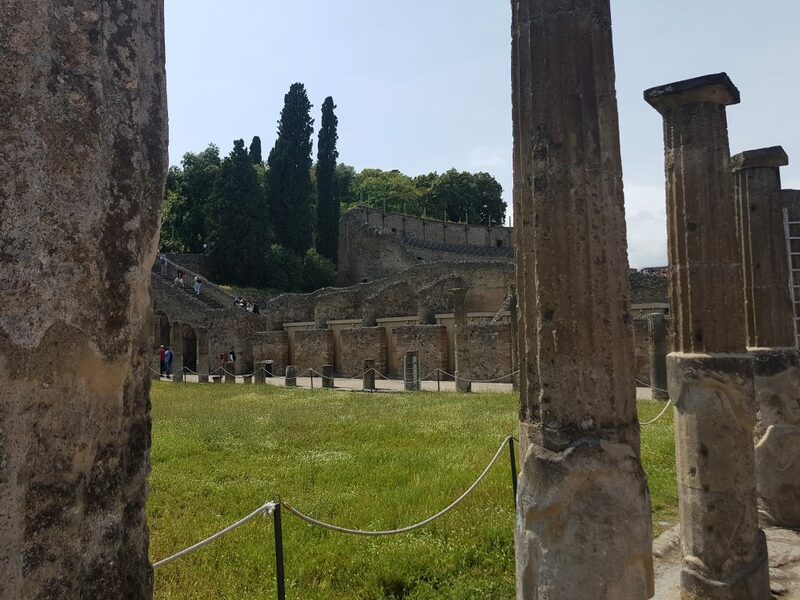 It’s a beautiful and eerie place to visit, and you can even admire some of the graffiti on the street walls – showing you that the ancient Romans were not so different from us. 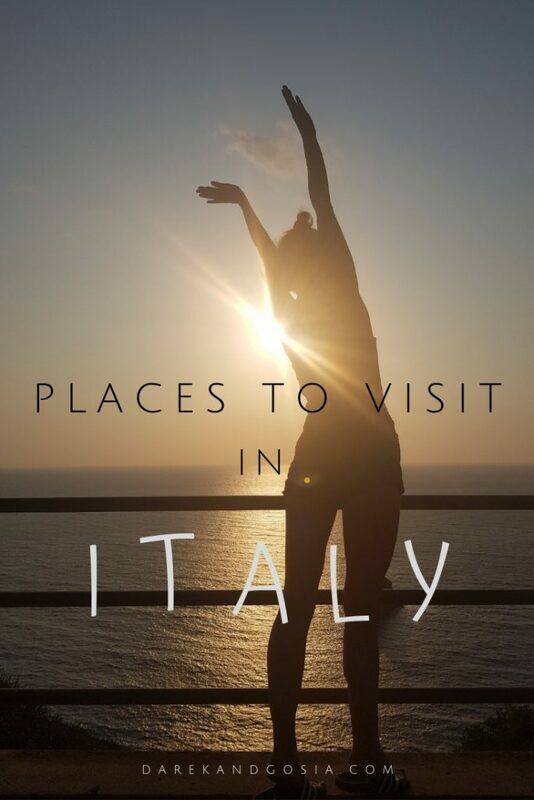 Best Italian island to visit! This island in the Bay of Naples is surrounded by stunning blue oceans and rock formations that rise from the sea. 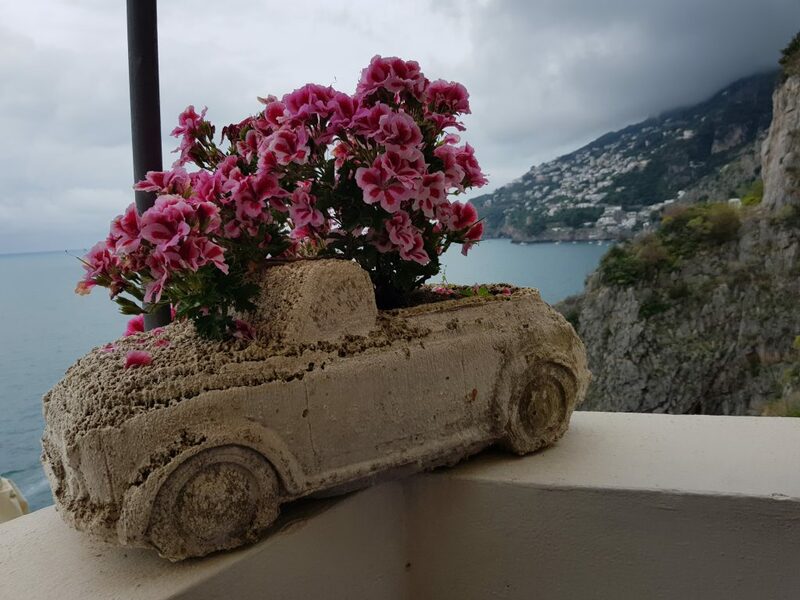 Capri is one of the must-visit places in Italy and one of the best European islands! It is well-known for its vast and rugged landscape; which often makes it the ideal location for those who want to walk and explore nature alone or with those close to them. Otherwise, it is known for its elaborate hotels, amazing shopping, and designer fashion. While you are here, you absolutely have to purchase a pair of handmade leather sandals as these are a signature part of the region. A central city in the Tuscany region, you’ll recognise it by the Medieval brick buildings that line the streets. The central square is iconic due to its fan shape, and it leads to the town hall; which has classic Gothic architecture. From there, you can also visit the Torre del Mangia, a tower dating back to the 14th century that offers an exhilarating view of the entire city. The central plaza also branches off to reveal the 17 historic districts within the city. 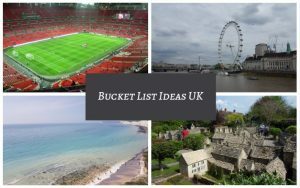 There is so much to see, both historically and architecturally, as well as brilliant shopping and some of the best dinings you will experience. A string of seaside villages that dates back centuries, it is one of the most picturesque places to visit in the country, and each of the five towns is filled with colourful houses. Cinque Terre is one of the most pretty places in Italy. There are vast vineyards, rolling hills, and a plethora of fishing boats that you can watch set out in the mornings and return with their hauls. Seafood is the speciality in this area, and each of the restaurants you visit will have fresh catches ready and available for you to enjoy. Make sure you try the famous pesto as well; it’s a definite requirement when visiting! Best place to visit in northern Italy. “In fair Verona, where we lay our scene, from ancient grudge break to new mutiny…” a famous line from the introduction of one of Shakespeare’s most famous plays; Romeo and Juliet. 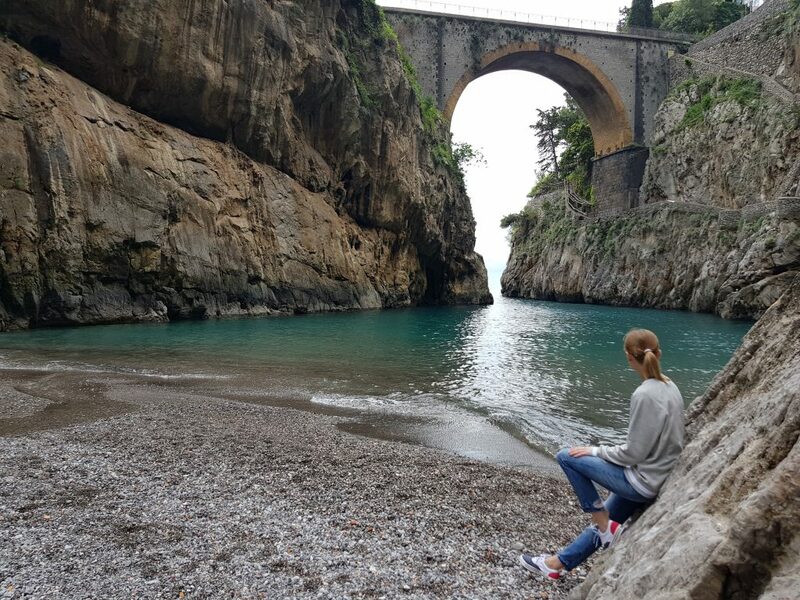 This coastal town actually faces the Bay of Naples, and so is a good location if you are planning a trip along the southern coast. It is known for its picturesque views of the ocean, and the gorgeous hills that lead down to the water. The Piazza Tasso is also a famous landmark here because the entire square is lined with cafes. Italians do everything right, especially coffee, and it would be a shame to miss out on the unique flavours offered by each little coffee shop. There is history here too, and the little churches within the city might not be as mighty as some of the others in Italy, but they are rich with tales and architecture. One of the best Italian towns to visit! A cliffside village on the Amalfi Coast, there is nothing but beauty and breath-taking views when you visit. Staying in a hotel here practically guarantees you an unforgettable view of the sea, coast, and the daily life of the village. The streets are narrow, lined with boutiques and quiet cafes, allowing you to stop and sample something more local and less tourist on your journey. There is some spectacular architecture here as well for you to admire before you head down to the pebble beach right at the end of the road. It might take you all day to get there, but it’s worth it. The capital of Sicily, one of the most exciting aspects of the island city, is the royal tombs. Found deep beneath the Palermo Cathedral, the rulers that came long before are laid to rest here. The cathedral itself is stunningly beautiful and certainly worth visiting. The Teatro Massimo is, as the name suggests, massive and is a neoclassical masterpiece. Home to some of the most spectacular opera performances, you are in for a night that will always be remembered. Busy marketplaces, an ancient royal palace, and Byzantine mosaics are just some of the other features to be found here. Also known as Genova, this is a port city in the Northwest that really brings the smell and feel of the sea to you every time you step outside – and in all the right ways. It is famous for the central role that it plays in maritime trade, and this is a reputation that spans over centuries. You’ll find that while the new town has everything you could want in terms of dining and shopping, the old town offers architectural bliss. The cathedral has a Romanesque design, alongside black and white frescoed walls that really bring the place to life. Don’t forget to visit the bronze fountain for good luck! Stunning and must-see place in Italy. Trailing along the southern edge of the Sorrentine Peninsula is the Amalfi Coast, and it is one of the most popular holiday destinations in Italy. Italy’s top 5 places to visit! This is the historic capital of the Emilia-Romagna region in the north of Italy, and if you love Renaissance period art and architecture, this is the place you should be visiting. The Fountain of Neptune is perhaps the most glorious of these pieces, and it should certainly be admired alongside the Basilica di San Petronio. The city is filled with Medieval towers, allowing you to marvel at their design and learn more about their history. The most impressive of these are the Two Towers; Asinelli and Garisenda. Plus, you have all of the cafes and restaurants to try in between your historical visits. 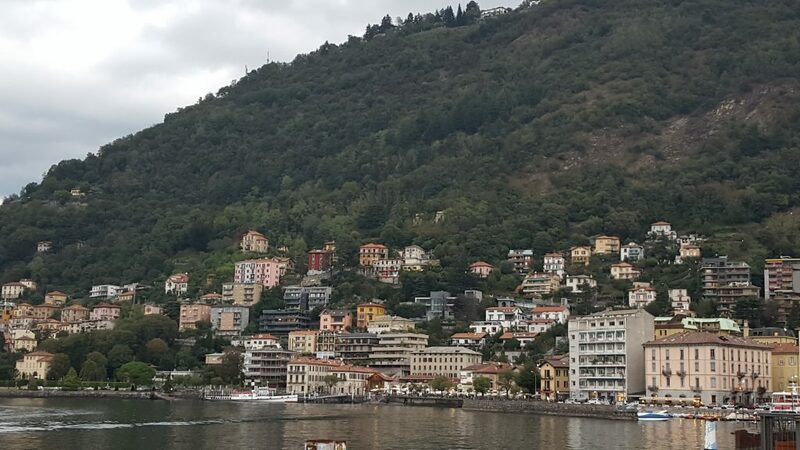 Dramatic scenery, a quiet retreat, and a resort made for those who just want to relax and enjoy the natural landscape around them; that’s Lake Como. Nestled in the foothills of the Alps, there is a lot to love about this location, and the lake is absolutely spectacular to behold. It is shaped like a Y, and the three branches lead to one of three locations: the city of Como, the resort town of Bellagio, and the mountain town of Brunate. No matter where you wish to travel, there is something everyone is sure to love; as well as the chance to hike around this beautiful lake. A top Italian destination and one of the best lakes in Europe. Situated in the Mediterranean Sea, this Italian island boasts an impressive 2,000km of coastline for you to explore and enjoy. Alongside the sandy beaches, you also have a vast and mountainous interior that is littered with hiking trails of various difficulties that you can trek along at your leisure. The most exciting part of these trails is that you are very likely to see one of the many nuraghi that take up the land, and these are Bronze Age stone ruins that are shaped like beehives. Secluded caves, a rich and exciting history, and unparalleled dining make this location an absolute must. A great place to spend a holiday in Italy and one of the best islands to visit in Europe. This ancient port city can be found on the east coast of Sicily, and it sits at the foot of Mount Etna. In fact, some of the best trails that lead up the volcano come from this city; if you are planning on hiking up there, this might be your first stop. The city square features a unique and quite wonderful statue known as the Fontana dell’Elefante, as well as access to Catania Cathedral, the interior of which is impeccably decorated. Being a coastal town, seafood is the speciality, and there are plenty of boats coming in and out regularly with fresh catches. There’s even a great little market if you want to buy your own. Best least touristy places in Italy! Located in Northern Italy, Turin is the capital of Piedmont. The Alps can be seen from the north of the city, and it is quite close to them if you fancy a little trip towards them. Turin itself is renowned for its fine dining as well as the refined architecture that fills the city. With a predominately Baroque flair, you’ll find each of the cafes and restaurants that line the streets brings their own little something to the area. You even have the National Cinema Museum, which can be found in a tall and quite brilliantly constructed tower. Great under the radar place in Italy. Found in Northern Italy, this particular lake is famous for the fact that its water is completely clear. You’ve never experienced a lake quite like it before, and it is absolutely sublime. One of the most stunning lakes in Europe and a must-see place in Italy! At the southern end of the lake, you will find the town of Sirmione; an old fortress with some spectacular harbour views. There is also an archaeological site for those who are interested, and this contains the ruins of a Roman Villa. The western shore is home to the famed poet D’Annunzio, while the north is home to the Riva del Garda resort. One of the best less-known places in Italy! The shining feature of this Tuscan city is the fact that the renaissance walls have remained intact for so long and still continue to surround the city defensively. They are beautifully preserved, as well as being just the beginning for its historical background. The cobblestone streets will lead you through rows of old homes, and museums that are dedicated to the history of the region. The city is full of trees, life, history, and some amazing little cafes. After all, while in Italy you should be sampling a good deal of wine and coffee. Best kept secrets in Italy! This hill town can be found in the Umbria region, and it was also the birthplace of Saint Francis in AD1181. As one of the patron saints of Italy, this has ensured that Assisi remains a revered location, as well as a popular pilgrimage site. You will find the Basilica of Saint Francis here as well, which is a huge church with two levels that was completed in 1253. The frescoes on the walls depict the life of the saint, and you can find his stones as well as his tomb deep within the crypt. It’s a beautiful place to visit in Italy as there are some truly remarkable buildings here that you will be entranced by. Unique places to visit in Italy! 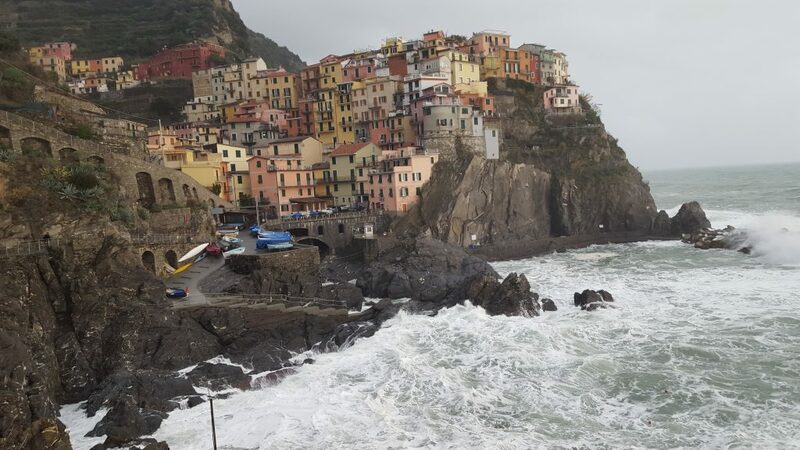 This tiny town really is very small, and is, in fact, the second smallest of the Cinque Terre towns. 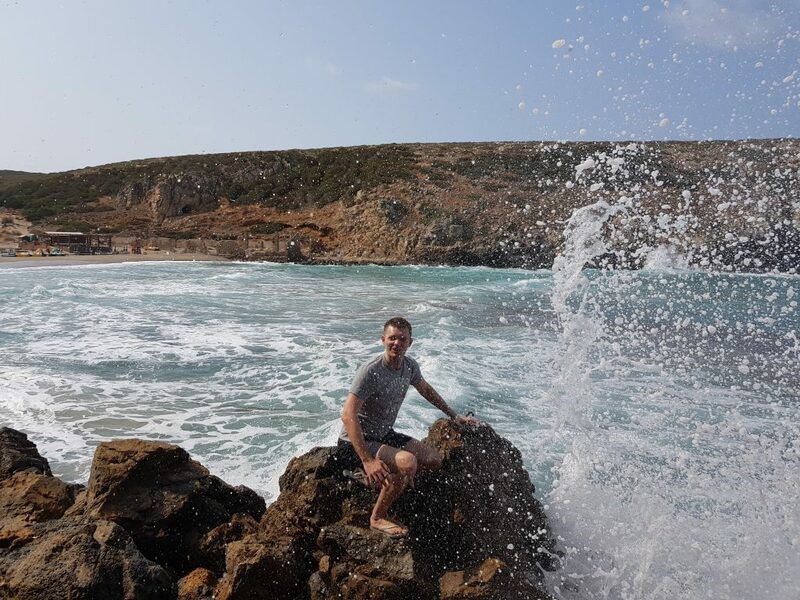 Situated on the cliffside, you get a really beautiful view of the sea from nearly every angle, as well as fresh salt air in your lungs – which feels amazing. Aside from the delicious seafood and friendly locals, there are some other aspects of this little town that are very appealing. 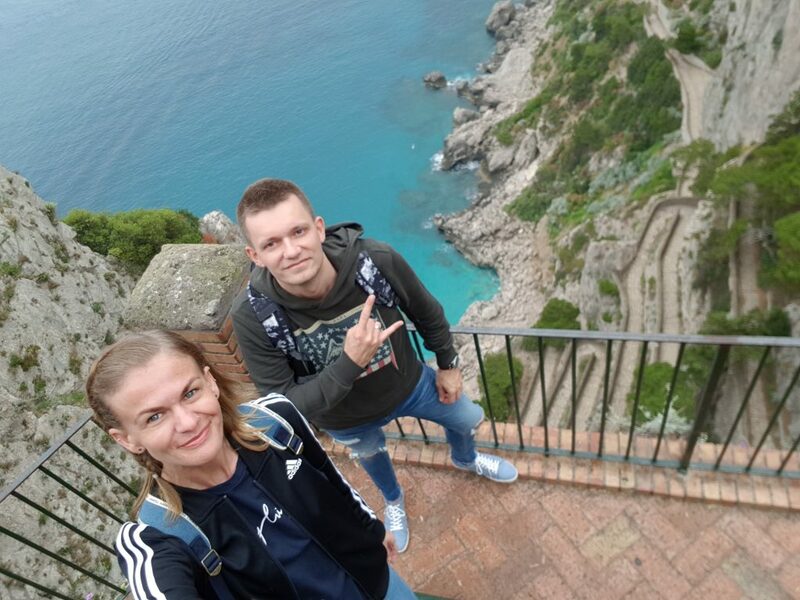 The famous walkway along the cliff brings you closer to the sea that you could imagine, and there is a gorgeous church that you can visit if you are in the mood for some Italian architecture. Looking for a perfect place to stay in Italy? Manarola is a perfect destination for your summer holiday in Italy. 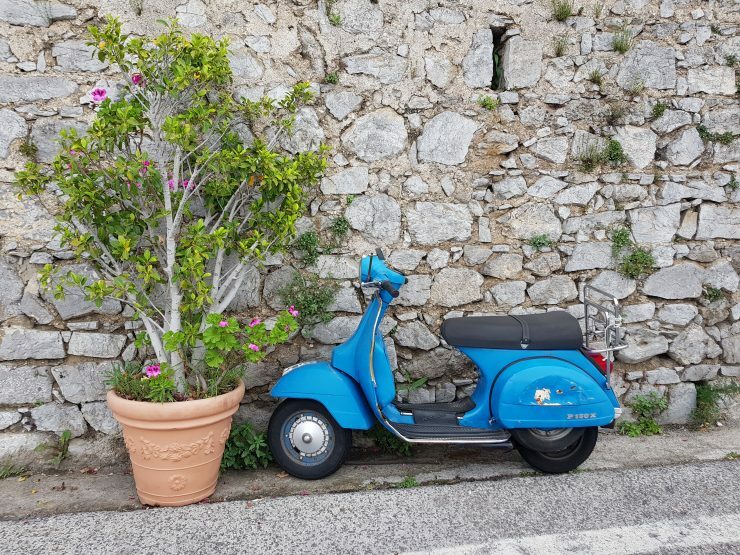 Best for Italy off the beaten path travel. Found in the Puglia region, Bari is a port town that jumps directly into the Adriatic Sea. Like many cities in Italy, it has an old town and a new one. The former of these is almost like a maze to explore with all its twists and turns, as well as the ancient street design that keeps everything so close together. Bari is also home to the Basilica di San Nicola, which is a key pilgrimage site and one of the most popular in the country. However, if architecture from the 11th century isn’t quite your thing, the southern area of the city is host to some glorious 19th-century buildings that you are sure to love. Bari is also a great place for exploring the stunning region of Puglia. 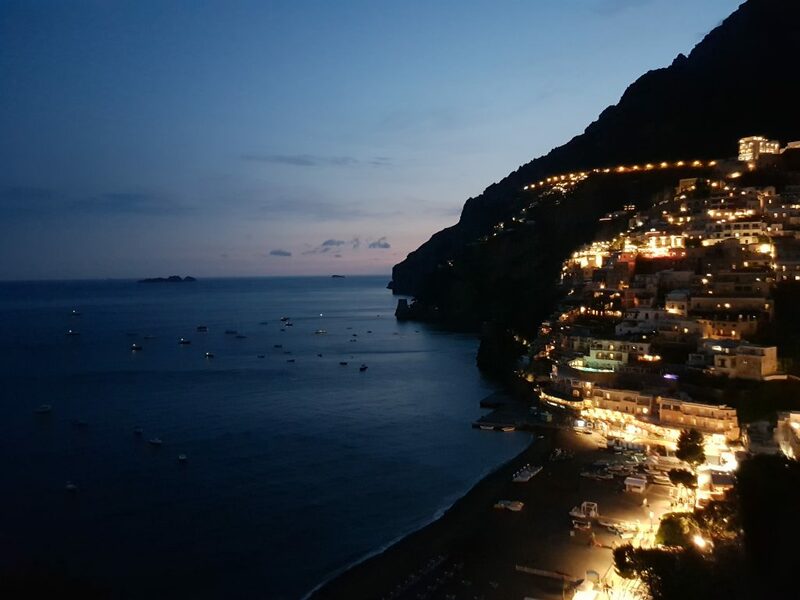 This little fishing village brings peace and tranquillity to any Italian holiday and is the ideal location if you are just looking to get away for a little while. Aside from the amazing seafood and the delicious dishes you are sure to be trying, Portofino is also known for its high-end boutiques. So, if shopping is your thing, this is also the perfect place to be. Castello Brown is a 16th-century fortress that absolutely needs to be visited so that you can take in its wonder, but on the way back you should also consider checking out the collection of superyachts parked up in the dock. There is so much variety here, and that’s part of what makes it so fantastic. Make sure to add this Italian destination to your bucket list! Under the radar places in Italy! Found in Southern Italy, there is a lot to love about Matera. It is made up of a complex of cave dwellings that have been carved into the mountainside; making it quite a unique place to visit in Italy. However, in the 1950s it was evacuated because the living conditions were so poor, and it is not quite as vibrant as it used to be in that sense. 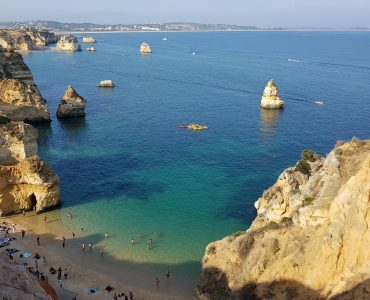 You will find that much of the area has been transformed into museums so that you can explore the caves freely, and there is even a magnificent cave church that you really do need to go and visit. A ski resort in Northern Italy, how could you resist the slopes and good atmosphere that this location brings? It is actually part of the Dolomiti Superski area, and there are a huge number of courses that you can try out, as well as slopes that are dedicated to practising and performing tricks using skis or boards. There is even an open-air museum, and if you don’t fancy the idea of skiing, there are plenty of hiking trails that you can follow instead. Plus, at the end of it all, you can return to a wonderfully warm chalet to shake the cold off and really snuggle up. 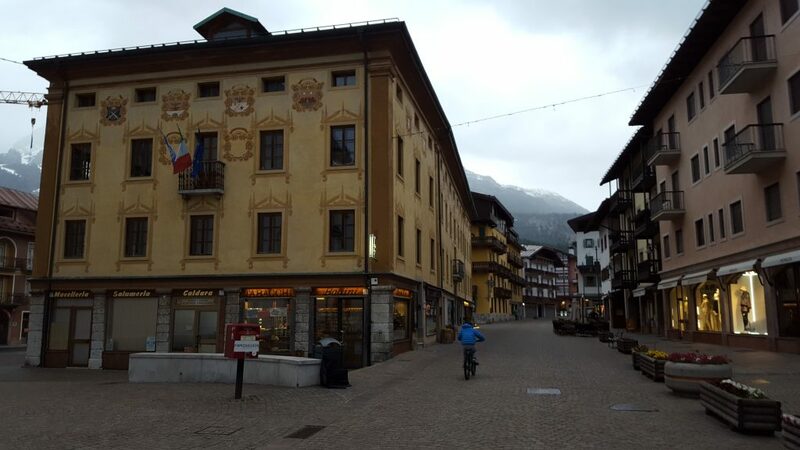 Cortina d’Ampezzo is one of the best skiing places in Italy and a perfect gateway to exlore the Dolomites. Best offbeat places to visit in Italy! Found on the south side of the Alps, it is the second largest lake in Italy and the largest in southern Switzerland; since the lake and its shorelines are actually divided between the two countries. There are actually quite a few towns and villages on the lake that you can visit, so you are never really short of places to go. There are also three islands and two islets that can be sailed to if you fancy a quiet afternoon alone or with loved ones; and these are quite beautiful, much like the lake itself. In the summer, you might even get to attend the open-air festival that is held here. How many of the above places in Italy have you visited? Italy is full of amazing places to visit! Whether you are looking for a summer destination or a place to ski in Winter you will find many stunning destinations in Italy – one of the best countries to visit in Europe! Best Places to visit in Europe for true American Cowboys!